Tsk, tsk. Those cherry tomatoes (imagine me, shaking my head fondly). They don’t know when to quit! Every spring, I am entranced by the colors and the sizes and shapes and flavors (and to be honest, my own hunger of good tomatoes!) of all the hundreds of heirloom cherry tomatoes there are available to grow (I mean, who isn’t? ), that I always plant too many of them. 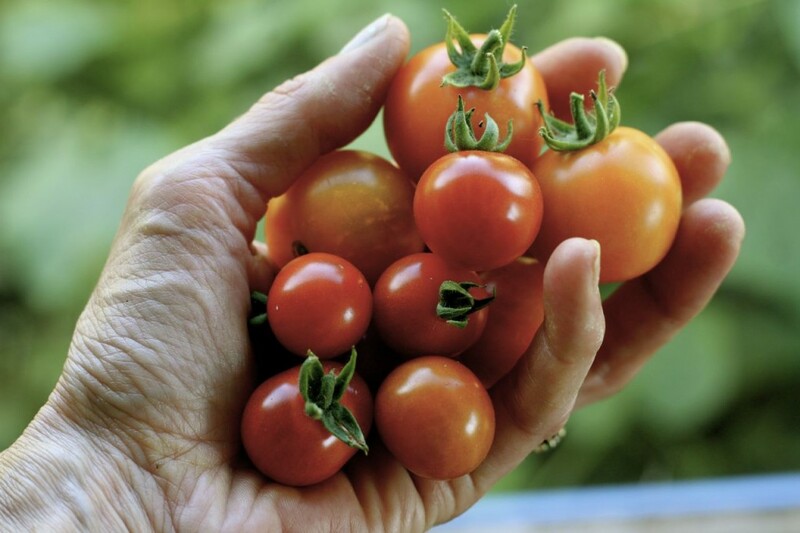 I’ve written about this before but if you have even one cherry tomato plant, you understand. What is “too many”? Mmm, that’s a good question. For me, it’s when there are cherry tomatoes all over the ground from my not picking them, and I feel that stab of guilt. 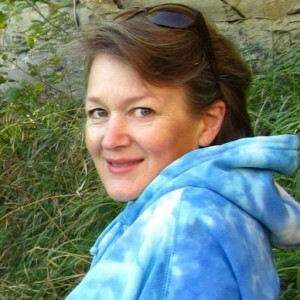 The guilt of a conscientious prairie woman who hates waste. Who works this time of year from dawn to dusk (and beyond! ), nearly every day, picking and processing and drying and freezing, to fill up the pantries and and larders and the freezers for the winter. And let us not forget the jampots. It’s something that I feel compelled to do, although with a family of only four at home now, I don’t need to do so much. I do like having enough of everything to actually share freely, too, and feed my grown-up kids when they come home. I don’t like to run out of anything before the winter is done with us. 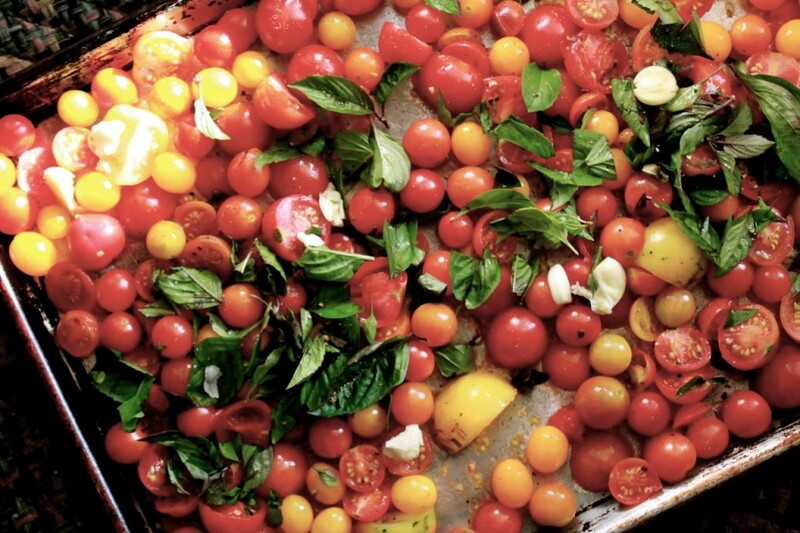 Cherry tomatoes really shine in their ability to never run out. No matter what. I can pick and pick and pick one day, and then go out the next day and it looks like I never touched those cherry tomatoes. They ripen overnight, I’m just sure of it. The more I pick, the more they produce. Help! I’m in an endless time warp loop which won’t end until a killing freeze! But that’s okay. I’m not quite ready for that. I’m happy that I’ve been able to sell cherry tomatoes each week. I’m happy, also, for ebooks to listen to (currently I’m listening–again–to Jane Eyre) that help me stand and pick, and also for a certain little boy who is quite good at picking them. Against his selfish wishes, but still. Also I’m thankful for the many many many things you can do with cherry tomatoes: salads, sauces, even a sweet jam (which is on my list, if I can get it done before frost!) that tastes like heaven on toast! Yum! Too many cherry tomatoes? Make roasted sauce with them: it’s a cinch! If you are pressed for time (and really, who isn’t?) 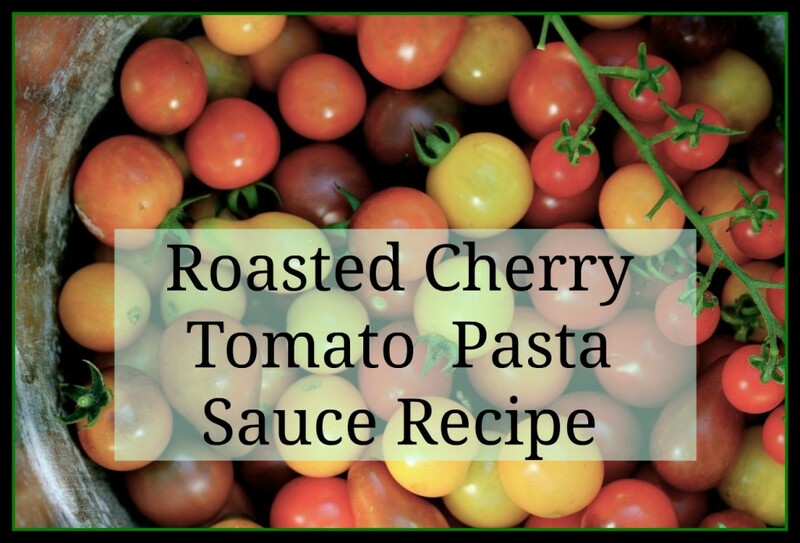 but have a bucket or two of cherry tomatoes that you want to preserve, this sauce is the easiest thing you can make. In fact you can get it into the oven in minutes, and it smells up your house something wonderful for hours. That’s a pretty nifty investment, I’m thinking. And then, henceforth, any time you need a quick and summery-tasting meal (I mean, when don’t you?) you know that you’ve got squirreled away a few batches of this summery-tasting sauce. Yum. 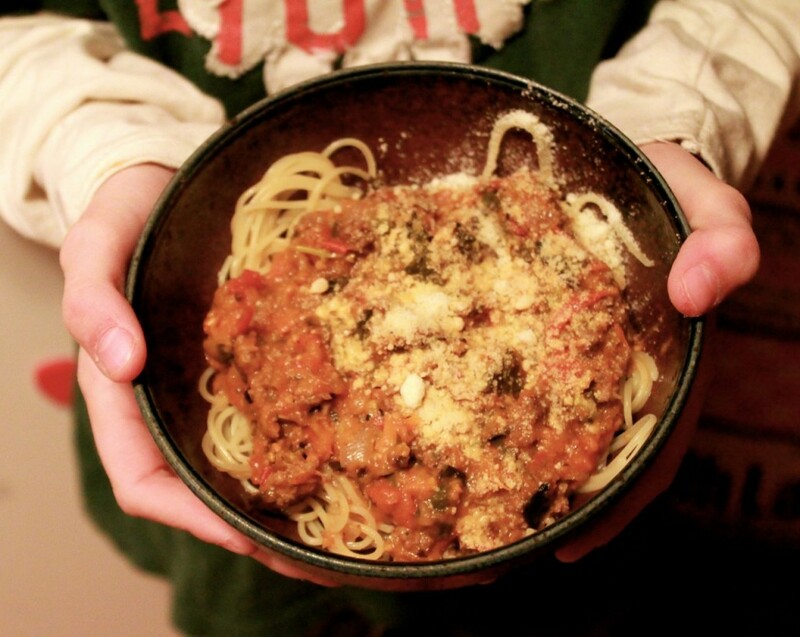 Squirrel away this tomato sauce now for many tasty easy winter pasta meals! 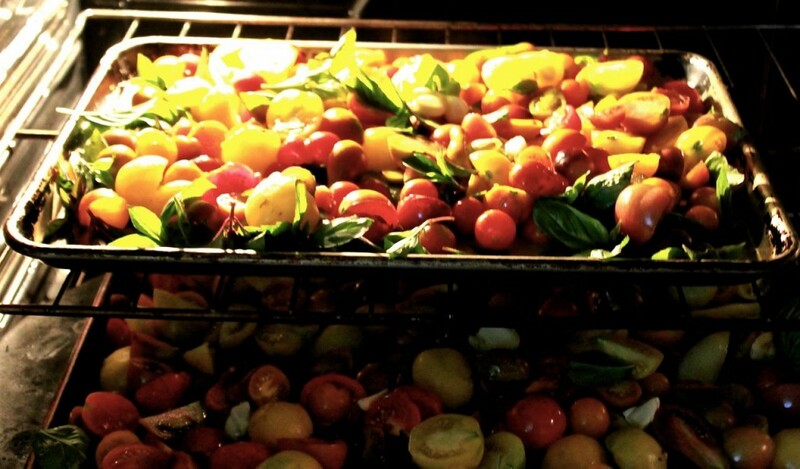 Ready to make some delicious roasted tomato sauce? Let’s do it! 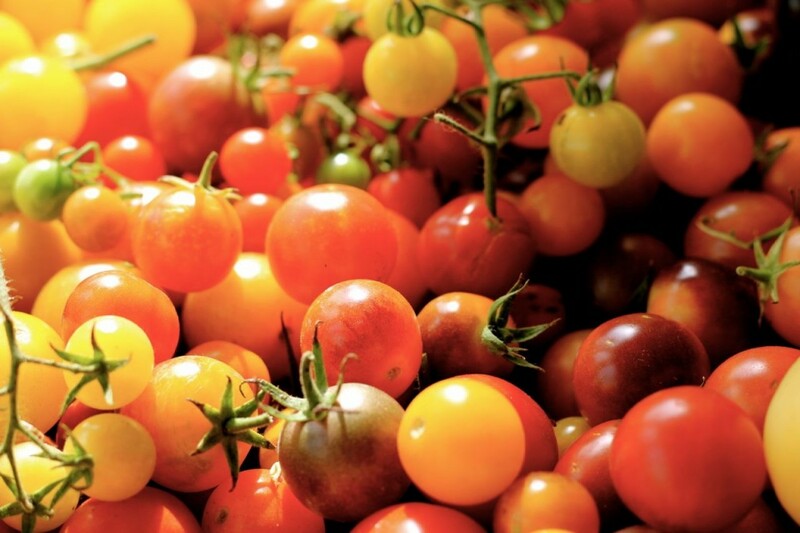 Just a few cherry tomato plants can produce mountains of fruit. Pick your cherry tomatoes. These little tomatoes (especially the heirloom ones) get cracked and buggy pretty quickly, so it’s just easiest to pick them the day of (or the day before, if you can’t help it) sauce-making. Sort through and discard (i.e. toss to the chooks) any imperfect or bug-eaten ones. Give them a quick rinse in a colander, remove stems and cut the larger ones in half. I don’t even try to cut the teeny-tiny ones, folks. They roast in their whole state. It doesn’t matter because you’re going to blend the whole mess, anyway. You just don’t want the larger ones to burst and splatter all over your freshly-cleaned oven (harhar, that’s rich, in my case anyway–!). Like. This. Pretty as a picture. Spread on greased jelly roll pans, one layer of tomatoes deep. (My oven holds two of these pans, so that is my standard batch.) Preheat the oven to 300° while you finish the steps below. Slide into your oven and roast for 2 hours or until soft, aromatic and fully roasted. Let cool a bit. Pour entire mess into your blender or food processor and blend until it’s as-smooth-as-you-like it. Taste and adjust seasonings. Mine always, always, needs just a bit more salt. Spoon into freezer bags, squeeze excess air out, label, and freeze flat. Now when you need a quick meal, put your favorite pasta on to boil, pull out some of this sauce, fry up some meat if you like and add the sauce and heat until everybody is begging you to just them eat, already. Thanks for reading, Gentle Readers! I appreciate you, I do! If you feel like your friends might like this post, could you do me the favor of sharing it? Thanks bunches! ← Icelandics at our place: the little mavericks! I’d love to see photos of your farm down there in Mexico, also of the family dinner parties that you host! It sounds like such a fun time you are having! This is BRILLIANT! I want to try this next year! Oh this smelled heavenly while cooking! Unfortunately, I was in the barn the last hour it was cooking and burned half of it. What I could savage was amazing. Will try again in a few days. I also think I had the baking sheets too low (I don’t have jelly pans and made due). What is the difference between baking sheets and jelly roll pans? Also, did you mention feeding some tomatoes to chickens? A friend had told me that I shouldn’t give them any. Do you have a post on what food scraps not to give to chickens??? Ours turned 18 weeks today. Looking forwards to fresh eggs…. Although I bought mine at Sam’s Club (cheaper!). It’s a heavy-duty pan with edges, so your cherry tomatoes don’t roll off! It’s an invaluable pan in my kitchen–I use it for large batches of cinnamon rolls, brownies and bars, and of course roasting cherry tomato sauce! Baking sheets are thinner and have no edges. As for feeding chickens scraps: oh my, they absolutely love tomatoes. And weeds. And apple peelings. And egg shells. And bugs. Bread crusts. I think I oughta write a post on this. The only things I don’t toss to my chickens are large quantities of meat and/or potato peelings. Small quantities are okay. 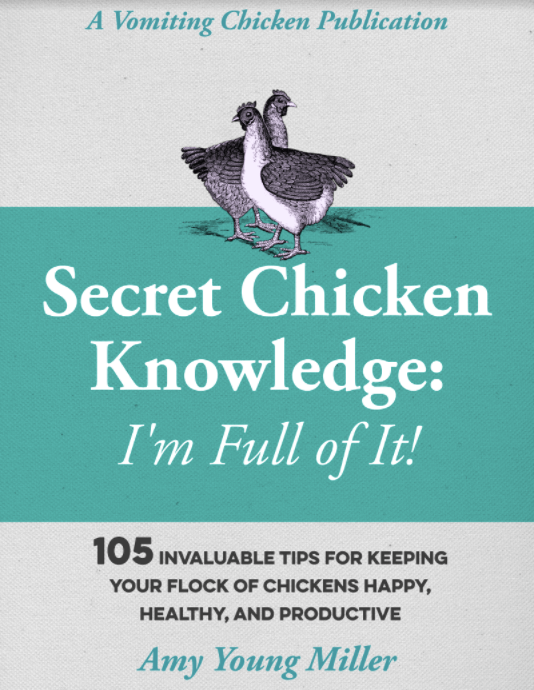 Chickens are omnivores and, given the choice, will eat precisely this way: weeds, seeds, bugs, greens, grass. I can’t wait to hear about your fresh eggs! Can you can this instead of freezing it? We freeze so much meat that there’s not a lot of extra room. Amber, I’m sure you can. I would look up canning directions to your favorite sauce and proceed with them, making sure that the ingredients list is similar.